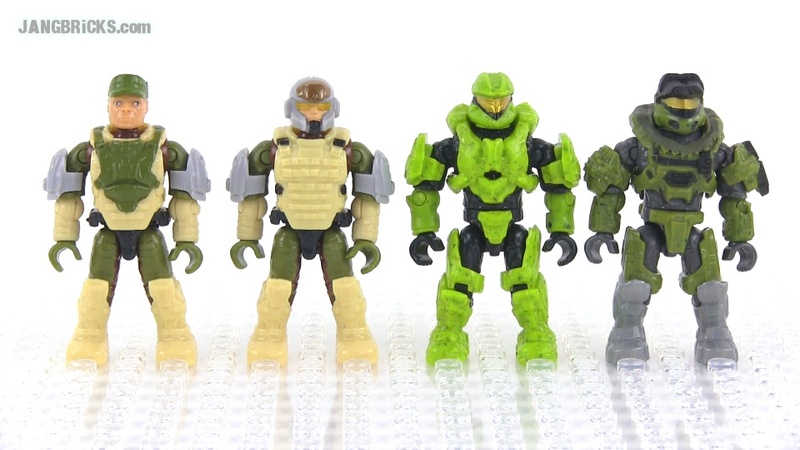 In this deep dive I take my time showing the all-new articulated & configurable 2014 Mega Bloks Halo series minifigures. I show at least 16 different figures, including several different new styles, a handful of earlier-generation Halo figures, and a few current Call of Duty figures. You get to compare sizes, proportions, and articulation, while also seeing two variations on the new removable & customizable armor system.